The rapid change in the economy, which has been experienced within the last decade, has forced the financial institutions to rethink when it comes to the approaches that they use in lending and financial assistance. This change dictates their need to also adjust and this paper looks at the interest rates differences and effects on the pension plans, housing loans and other personal finances. Basically when it comes to the fixed interest, the assurance that is enjoyed is being aware of the repayments through which the fixed interest rates will be paid within the period of time that is given. With such home loans based on the fixed rates, it is therefore possible for an individual to have a confident budget in an accurate manner therefore being able to plan the finances. In addition, making the repayments becomes a little restricted in the fixed interests coupled with the loan withdrawal of the loan extra repayments not being allowed during the period of fixed rate. 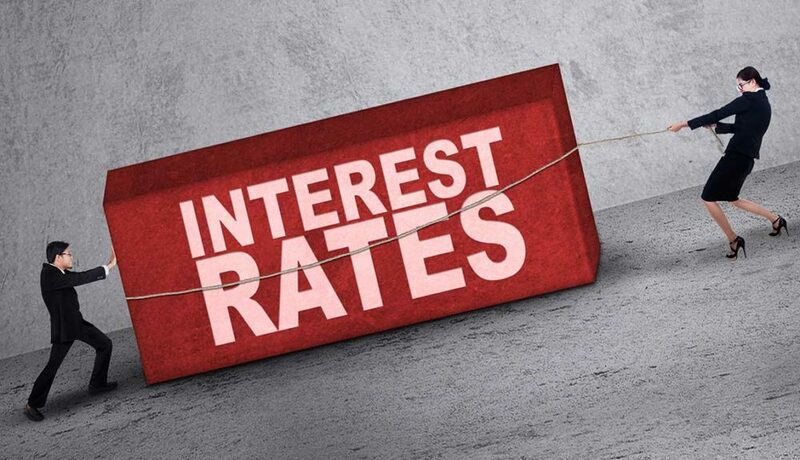 The reason for the high popularity in the variable interest rates is based on the fact that with the standard variable rate that is offered, a variety of flexibility and features are presented. This is based on the fact that the change in the repayment and interest rates can be at any time. This sometimes comes as a merit because with surplus cash every month, it becomes possible to make extra repayments on unlimited basis through which the loan can be paid off at a higher rate coupled with being in a position that is better of incase of the interest rates increase. Basically, the economy wave is very unpredictable and the finance institutions have clear knowledge of this. With this flexibility, it becomes hard to project the trend in interest rates change in the near future, a trend that may affect the parties at both sides. This gives the better option, which is to vary the interest rates and adjust them accordingly. With the variable interest rates (consider a cut), a lot of money is injected in the businesses and other personal finances. This is the trend, which results to the economy stimulation through the cash flow effect. It is not automatic to save. The banks have to be instructed by the borrowers to have their monthly repayments reduced or they end up simply having their principle faster paid (Irvine, 2009). But if the money is kept being ploughed back to the pensions, housing loans and other personal finances, there will be more confidence in spending. With the rapidly changing economy, the future is much unforeseen and the best financial approaches cannot be seen in fixed interest rates. Therefore at the end of it all, flexibility becomes the best practice, which is arguably beneficial for the financial institutions and also to the borrowers.